Last May, Platform downed our tools to help Solaris Cancer Care launch a public awareness campaign to raise brand awareness and funding. The campaign was called May We Survive and Thrive. Solaris Cancer Care, an independently funded organisation that gives a helping hand to cancer patients and their carers currently receives no ongoing government or corporate funding. It relies solely on donations from the Western Australian community. However, the downturn in the economy has taken its toll on their financial situation. This is despite the need for services continuing to rise each year – in 2016/17 by 14 per cent, this year is expected to be closer to 20 per cent. Unfortunately, 2018 fundraising fell short by around $200,000, and Solaris Cancer Care urgently looked for alternative funding sources to cover the $200,000 shortfall. Incredible support for the campaign from the Solaris Cancer Care community of patients, their carers, volunteers and staff. Brand awareness to Government, media, corporates and general community of Western Australia. Culture shift where Solaris Cancer Care weren’t afraid to ask for help for the first time in their 17 year history. Significant media coverage across State and regional news outlets – including a segment on Today Tonight. Patients and carers sharing their story and reinforcing the value that Solaris Cancer Care brings to our community. 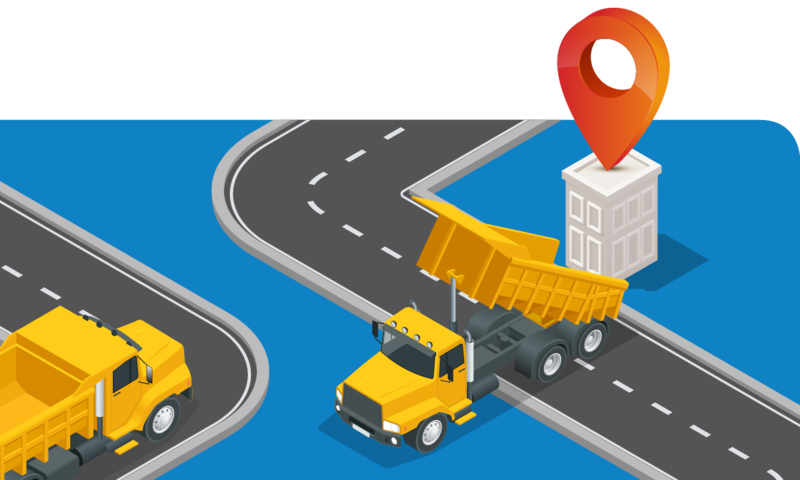 Funding – meeting the $200,000 target, plus opportunities to continue the conversation with Government and corporates for sustainable funding options into the future. Public cameos from Solaris Cancer Care superfans like Justin Langer, Russell Woolf and Rick Hart. The Platform team thanks our network who support Solaris Cancer Care. Solaris Cancer Care brings together the best in modern medicine with evidence-based support services (such as therapies, education, wellness activities, support groups and counselling) to help cancer patients and their carers cope with the emotional and physical side-effects of diagnosis, treatment, recovery and palliative care. Without the service, individuals going through cancer would be alone during their cancer journey. Spread the word to your network – it would be wonderful if you could help advocate for Solaris Cancer Care to your network with the view that they may be able to direct us to financial assistance. If you can send an email to your colleagues that you know support charities or may have discretionary income, we would be very grateful. Assist us to secure appointments with individuals that may support Solaris Cancer Care – we are trying to get appointments with high net worth individuals to share Solaris Cancer Care’s story and hope for support. MyCause Fundraising Page – we have set up a MyCause Fundraising page, which continues to take donations. We would be so appreciative if you could share this page amongst your own networks by sharing www.solaristhrive.com.au. We would be so appreciative of any donation – big or small – that you could provide. 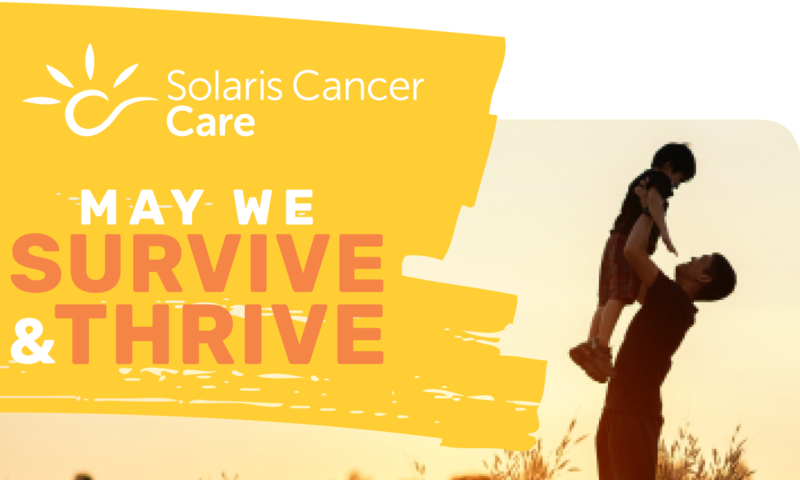 If your company does matched giving, please consider Solaris Cancer Care as a worthy recipient. Social media – if you can like the Solaris Cancer Care’s Facebook and LinkedIn page and posts to help us spread the word on the beautiful work this organisation does, we would be so appreciative. For more information on how you can help, contact David Edwards, Solaris Cancer Care CEO by emailing info@solariscancercare.org.au.